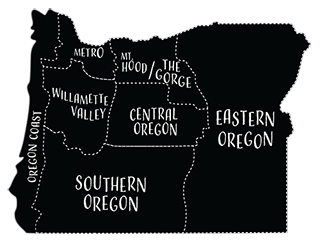 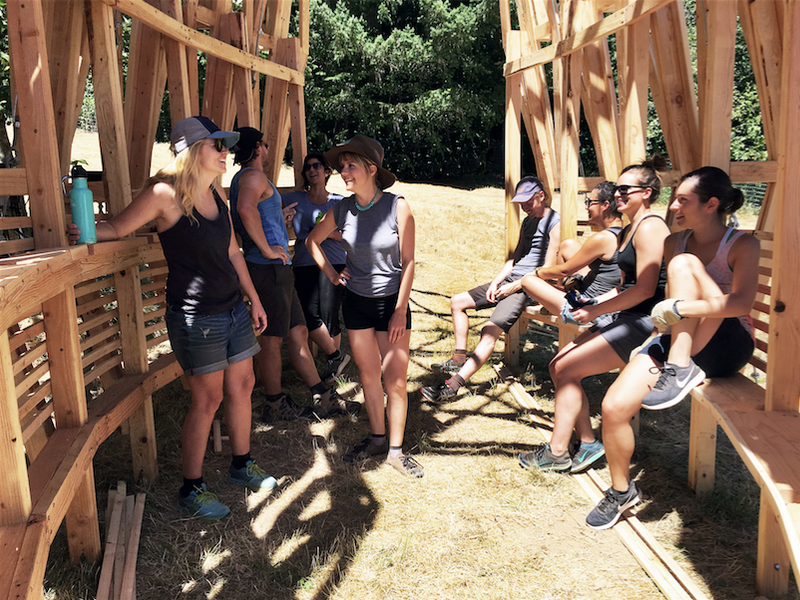 Anyone who’s experienced the magic of Pickathon that graces Happy Valley, Oregon, each August, understands that the farm becomes a hub for creative and passionate folks who bring big ideas to fruition. 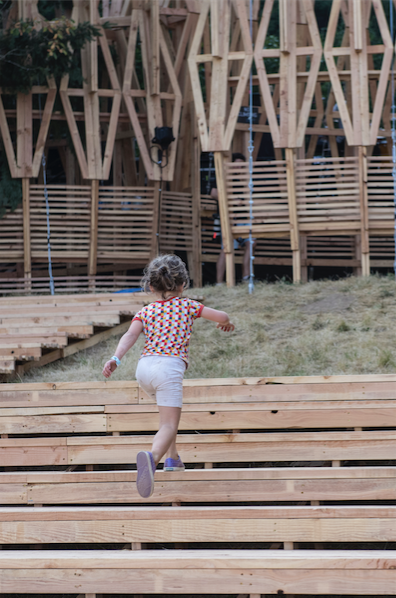 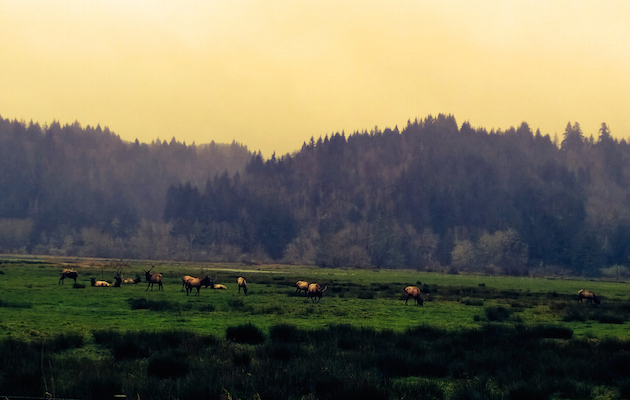 This year’s gathering was no exception, with an epic sustainable stage project in conjunction with Portland State University School of Architecture. 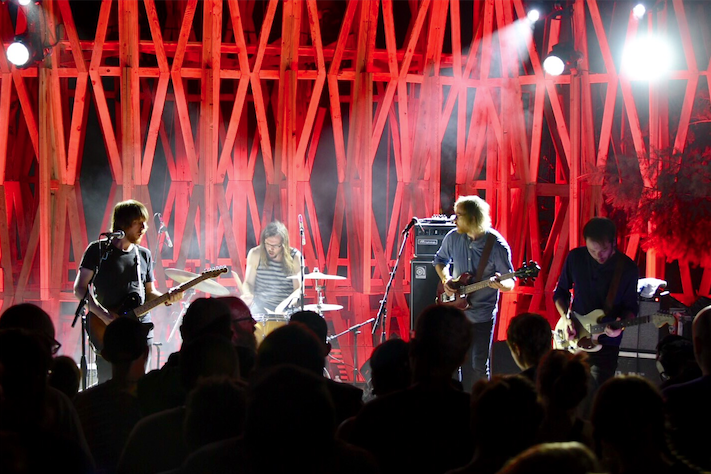 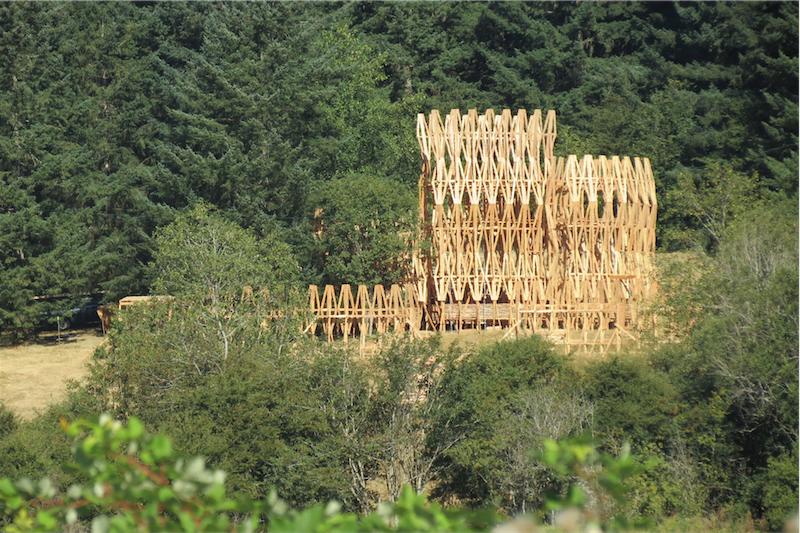 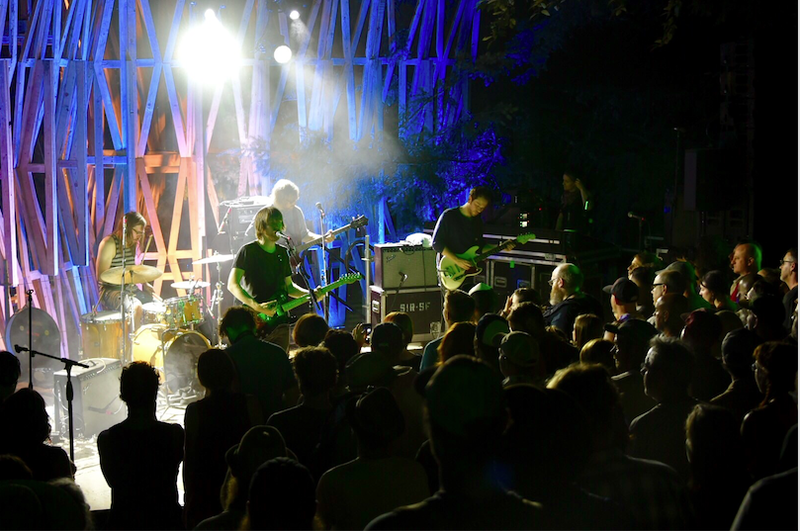 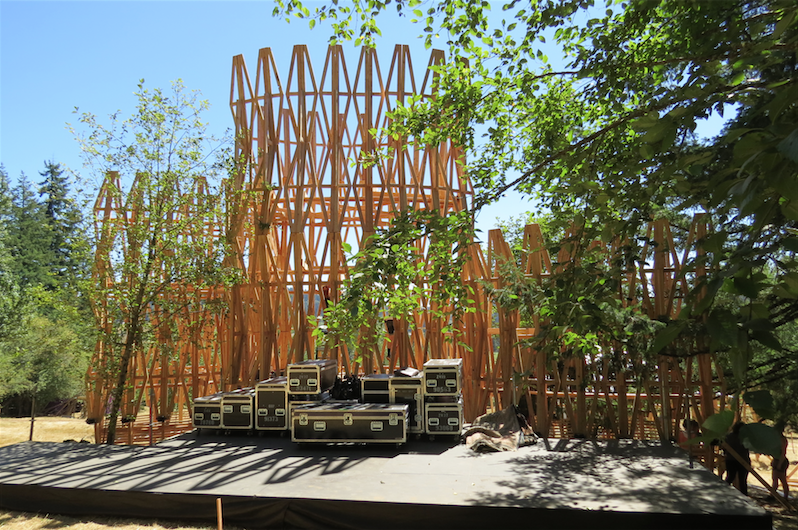 Students used 690 wooden gable trusses to build the Treeline Stage, which hosted eighteen of the festival’s performers (including Tank and the Bangas, Wolf People, KING and Ty Segall). 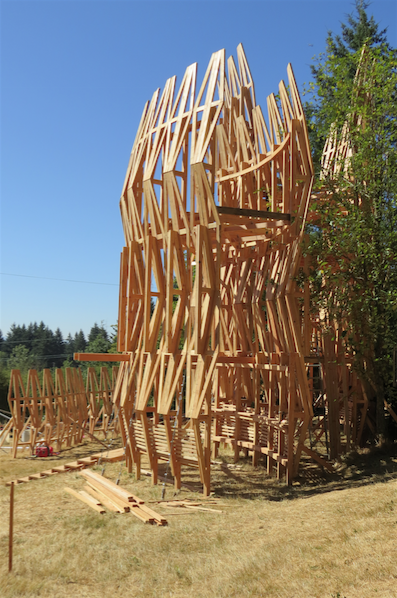 Post-festival, the team deconstructed the stage, with the trusses still intact, and moved the materials to a site in Clackamas County to reconstruct them into tiny homes (called “sleeping pods”) to form a village of homeless veterans. 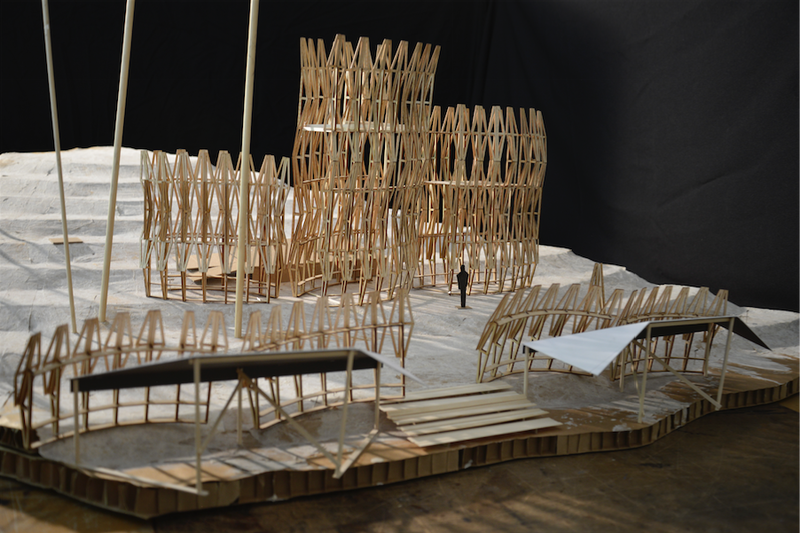 The School of Architecture’s Center for Public Interest Design is helping to coordinate the village project, together with community partners and agencies. 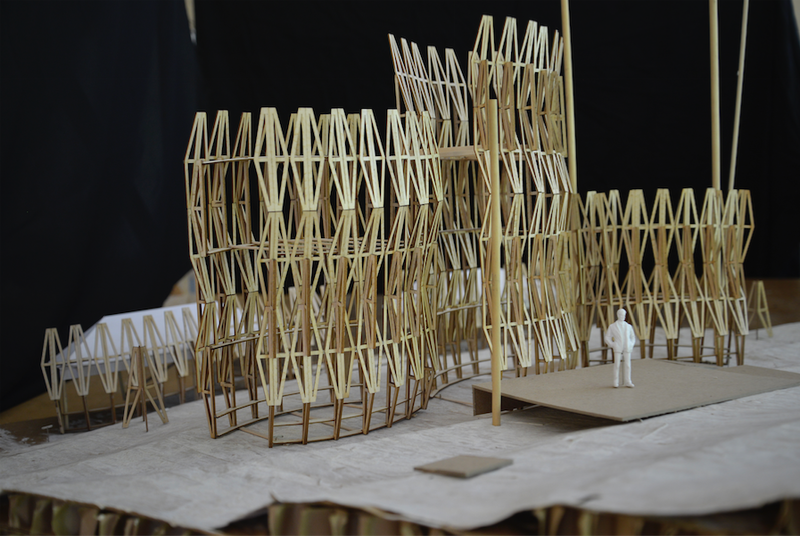 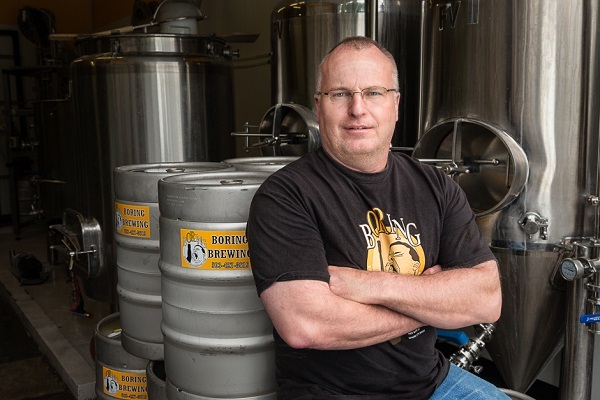 This year’s project involved two faculty members (Travis Bell and Clive Knights), five graduate student designers and thirty construction and deconstruction volunteers (including students, alumni and local design professionals). 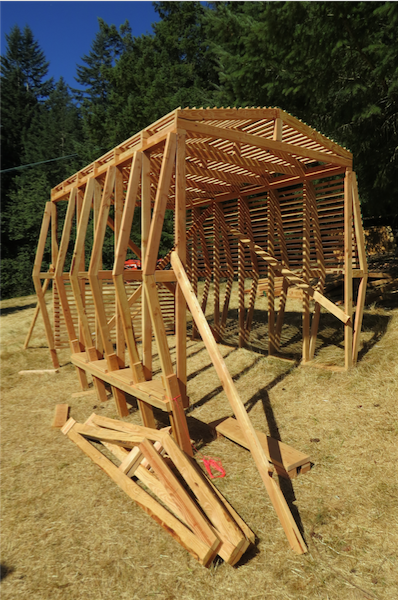 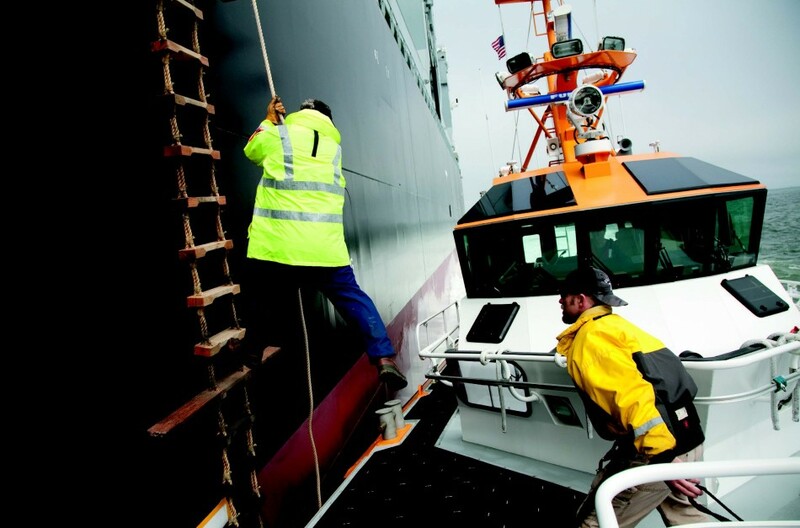 In addition, Catena Engineers consulted and Lease Crutcher Lewis provided resource and logistical support. 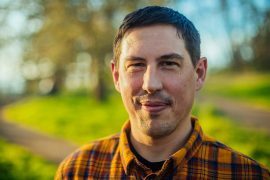 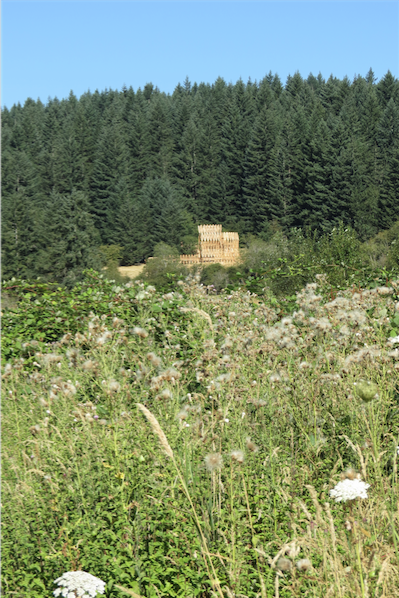 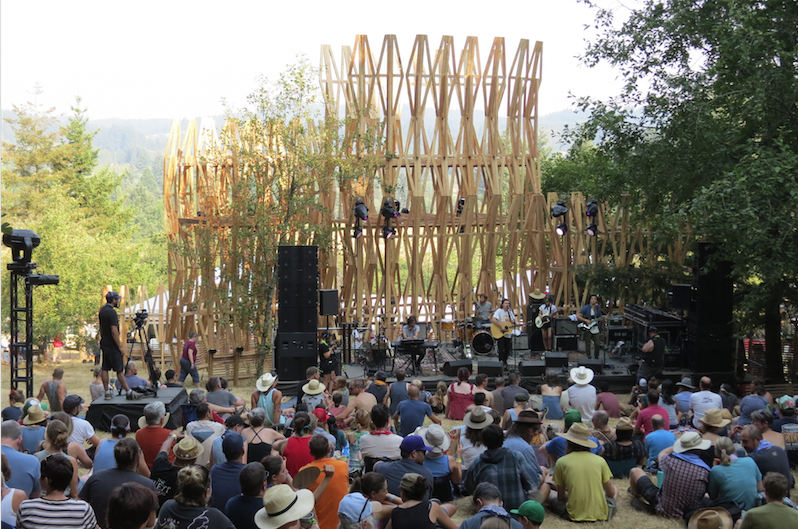 Bell said the project provided the school with funding and public space to try out experimental architecture, while Pickathon got a performance venue on a tight budget.